View cart “KeysETT: Level 2” has been added to your cart. 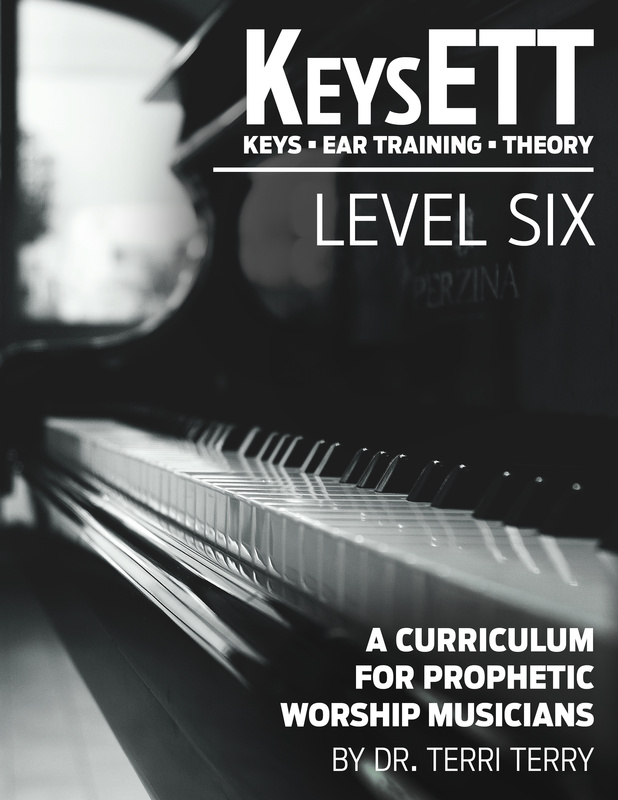 The purpose of the KeysETT curriculum in your hands is to equip all level of worship musicians to become ‘useful to God’s purposes’ in the earth. This includes novice, intermediate and advanced worshippers. This course includes training to become ‘skilled’ in Keys, in Ear Training and Theory. Each of these disciplines will be addressed in various keys. From the foundations established in this curriculum, you will learn the necessary skills that will allow you to become a prophetic musical theologian. Not only will you play Bach or Beethoven, but you will be able to play and sing your Bible. This is God’s dream for you!